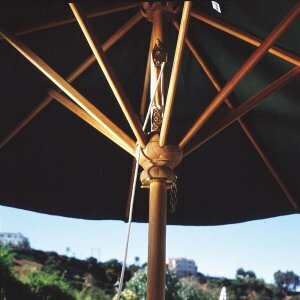 Westminster Teak Umbrellas are built to last by offering an umbrella pole that is 1.95 inches in diameter. 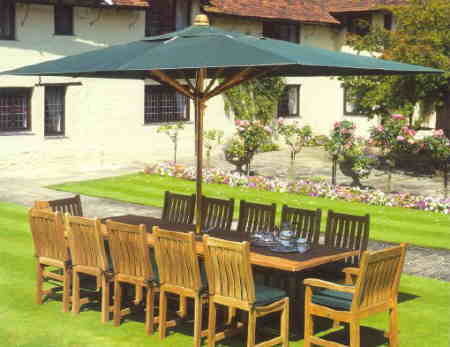 At Westminster Teak, our teak umbrellas are made of 100% solid , plantation grown, indonesian teak wood. 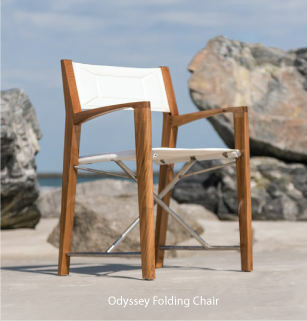 Our teak wood umbrellas are manufactured of the same quality that was rated "Best Overall" by the Wall Street Journal over other wooden umbrella brands. The time is now 12:57 PM EST!